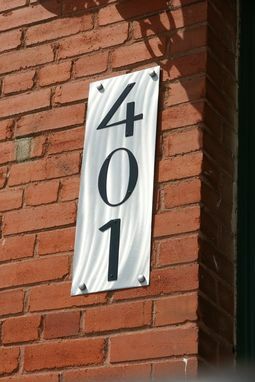 We give a new, sleek, modern look to the traditional house number. 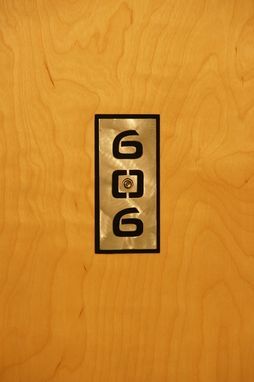 These are just a couple of the designs we can create for you. 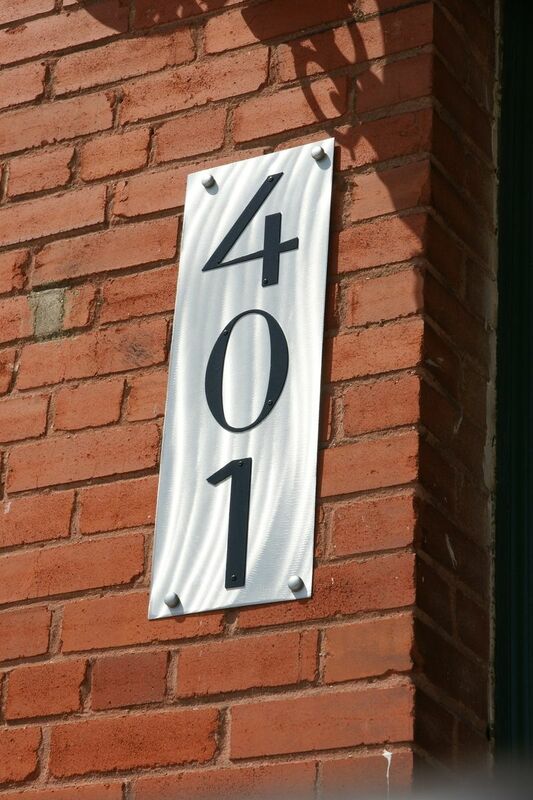 Let us know what you need, and we'll design and create house numbers that suit your style and taste.